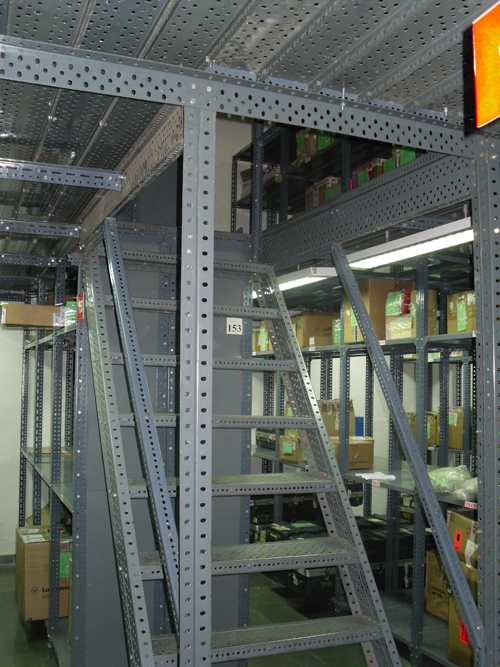 We offer slotted angles in 35mm, 40mm, 60mm and 80mm with thickness ranging from 1.6mm to 3.15mm depending upon load bearing capacities. 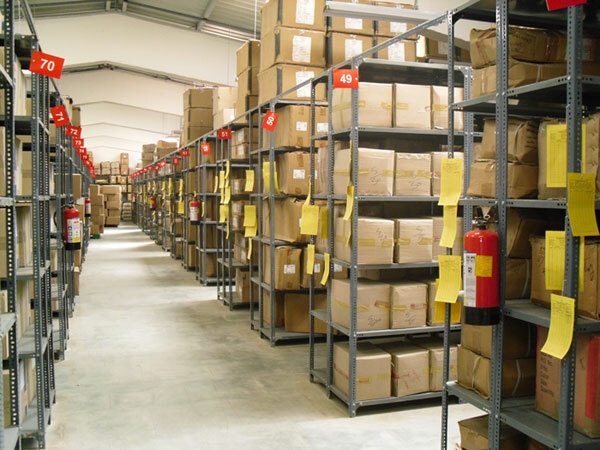 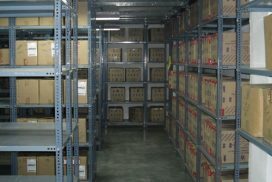 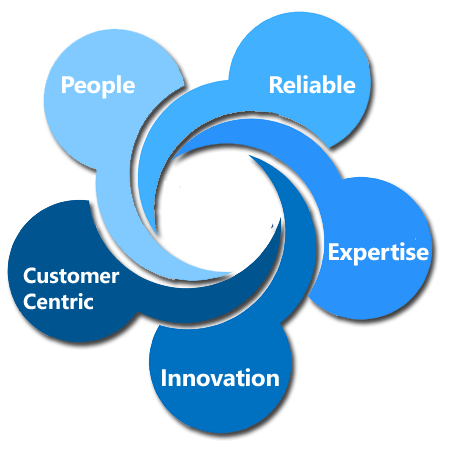 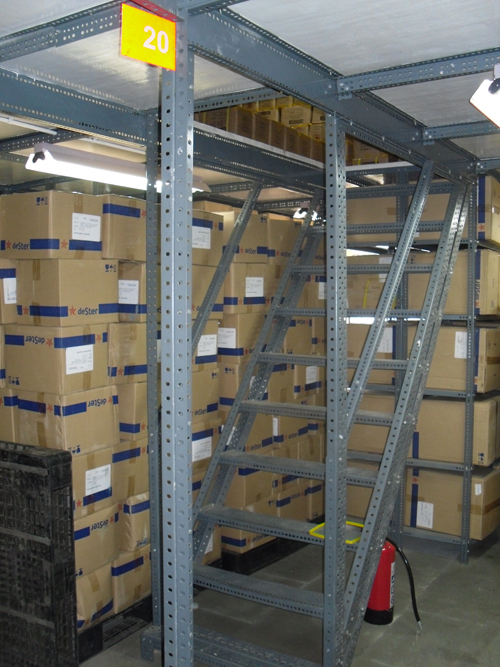 Due to very convenient combination of hole locations the systems can be easily configured to meet any storage demands. 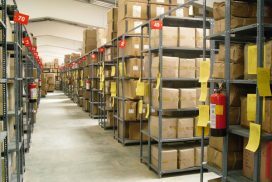 We offer 6 bend panels with standard lengths of 900 mm and varying widths of 300 mm, 375 mm, 450 mm and 600 mm. 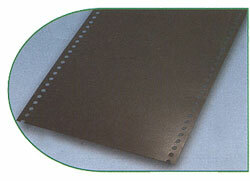 These panels are available in varying thickness from 0.8mm to 1.6mm. 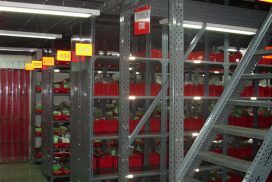 Cladding sheets can be cladded to storage system for storing small components, thus providing a shuttering effect to the rack. 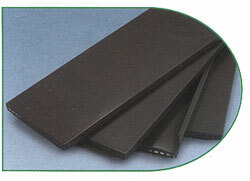 We offer 2-Bend Panels in standard lengths of 900 mm 1200mm & varying widths of 150mm & 225 mm only. 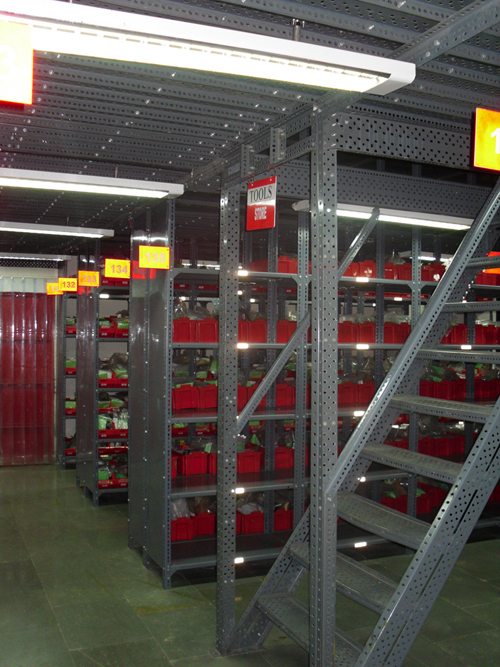 These panels are available in varying thickness from 1.6mm to 2.5mm. 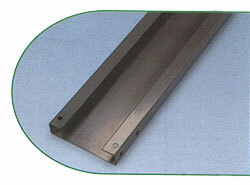 Non-standard length up to 3000mm can also be provided for the above widths. 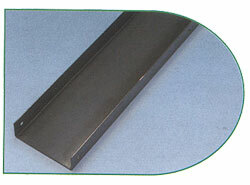 We offer the gratings in 'C' section roll formed from 1.6mm thick HR steel and span varying from 900mm upto 3000mm. 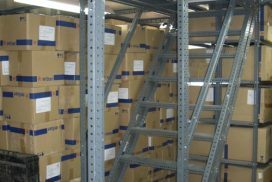 These are offered in 0.6mm thickness an are used to convert a shelf into very convenient compartments suiting individual needs. 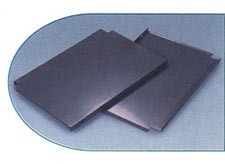 These panels are used for covering space over structures. 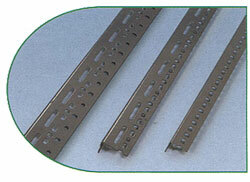 These come in varying lengths of 700mm to 1200mm depending on pallet width. 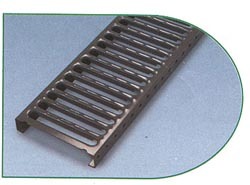 These are offered in 150mm & 230mm sections with thickness varying from 0.8mm to 1.6mm. 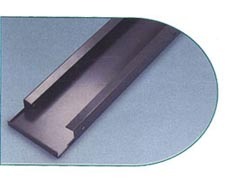 We offer 4-Bend Panels in standard lengths of 900 mm 1200 mm varying widths of 150 mm & 225 mm only. 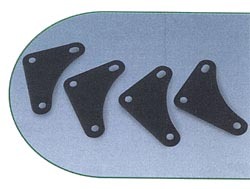 These panels are available in varying thickness from 0.8mm to 1.6mm. 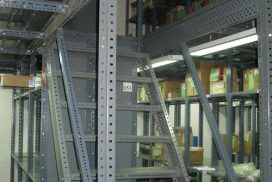 Nonstandard length up to 3000mm can also be provided for the above widths.